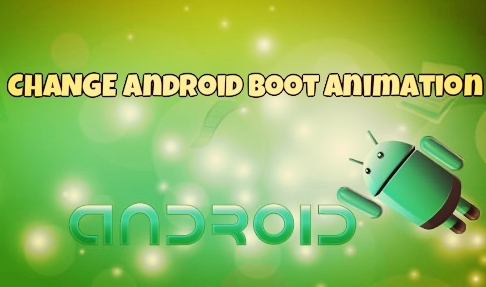 All the android smartphones and tablets comes with the boot animation. If you are an android user and want to change the default boot animation of your device, here is the guide which you can follow on your device. 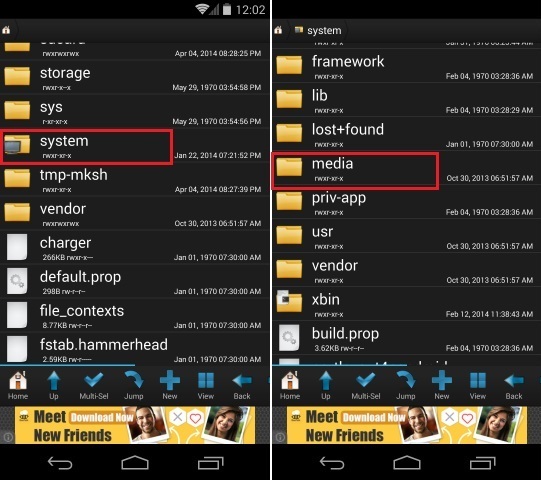 You can do this easily with the file manager application, all you need a rooted android device with the root browser android application. This method is a little more tricky, but effective nonetheless. Be sure to read all the instruction properly and follow them one bu one on your phone or tablet. Let’s take a look how to do that. As we mention above to do this you need a rooted phone to change the boot animation, if you don’t have the rooted device then read some of the best rooted guide here http//www.howtorootmobile.com. Once the device is rooted you need a free application called Root Browser (Download it here). Before you start, it is advisable to create a full NANDroid backup. Now download your favorite bootanimation.zip file from this site (In this site you can find lots of animation files for your android). Save the zip file on your desktop. 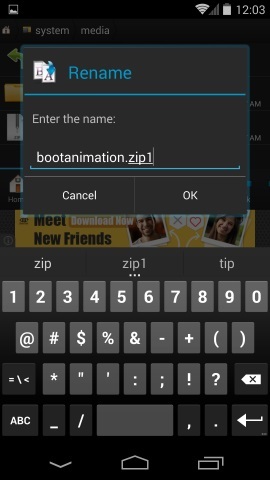 Now open the root browser application on your device and locate your original boot animation file (bootanimation.zip) in /system/media. Now you will see the two file in the media folder one is the original on which you renamed as bootanimation.zip1 and the downloaded one bootanimation.zip. Now reboot the device and you will be able to see your new custom boot animation! In future if you want to go back to the default animation, delete the current bootanimation.zip and rename the original file back to bootanimation.zip (from bootanimation.zip1).